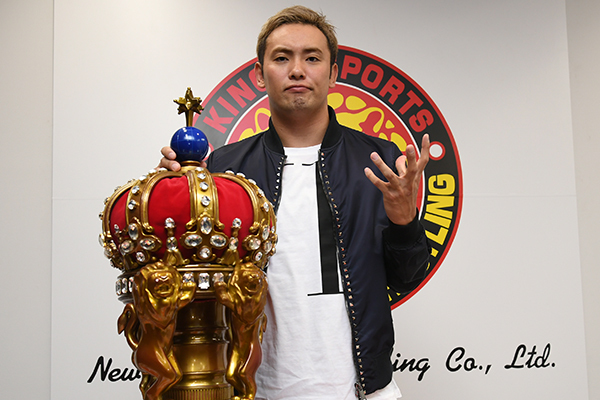 An interview with Kazuchika Okada was recently posted on New Japan Pro Wrestling’s website. In the interview, Okada talked about his victory over Sanada in the New Japan Cup and how he couldn’t rest after that win. Okada’s New Japan Cup win guaranteed his title shot at White on April 5. Jay White has been nearly untouchable since his rise in the company, which saw him join The Bullet Club and defeat nearly every top guy in the company, including Hiroshi Tanahashi and even Okada himself. But the importance of his match, as well as the importance of the G1 Supercard, is not lost on The Rainmaker. Kazuchika also spoke about his IWGP title loss to Kenny Omega in 2018 and how that loss changed his career. The IWGP Championship match is the headlining bout of the G1 Supercard event. It’s the biggest night of the year for Ring of Honor and for New Japan’s American expansion. Both companies are working together to make this night successful and it’s all taking place in WWE’s backyard, Madison Square Garden, during WrestleMania 35 weekend.